Topics include numbers, colors, classroom and household objects, parts of the body, verbs, opposites, positional concepts, and more! 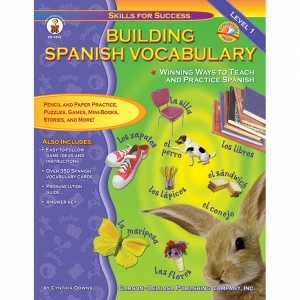 Includes game ideas and instructions, over 350 Spanish vocabulary cards, a pronunciation guide, and an answer key. 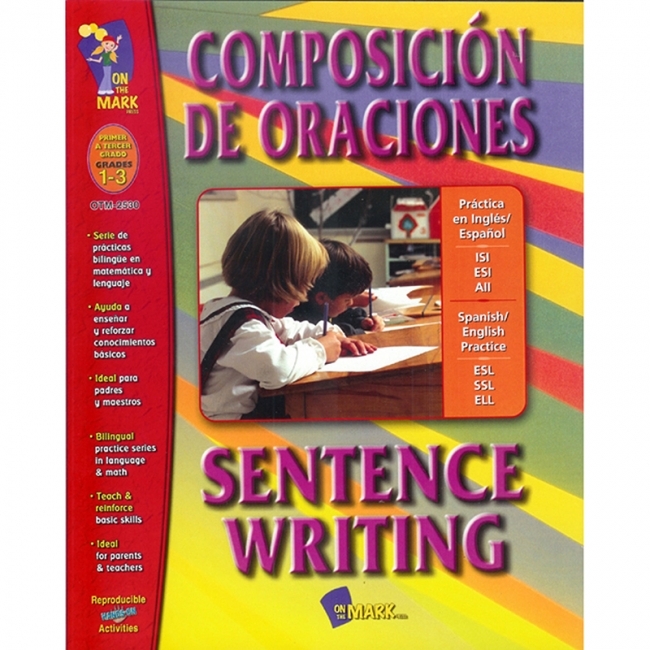 Includes definite and indefinite articles; demonstrative and possessive adjectives; direct, indirect and double object pronouns; reflexive verbs; and more. 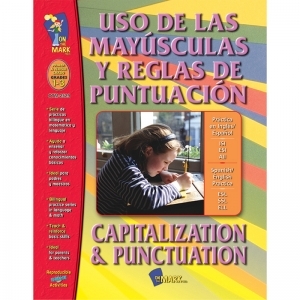 Drills and exercises include demonstrative pronouns; regular imperfect verbs; compound, future, and conditional tenses; spelling changes; irregular gerunds; more. Teacher's Keys. ¿Habla EspaÑol? 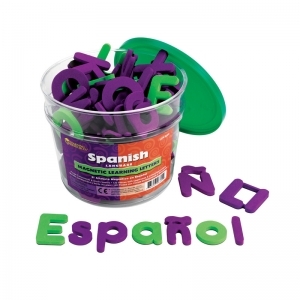 Now you can with this set of 120 soft foam magnetic letters featuring the Spanish alphabet. 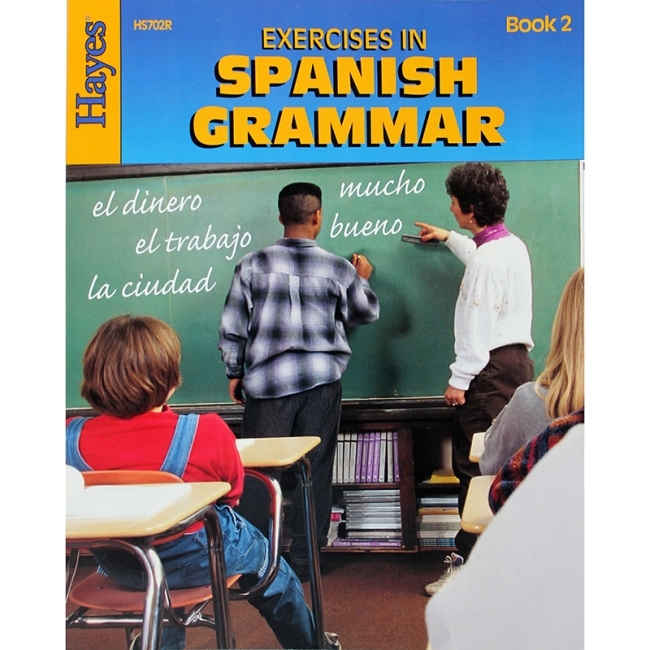 Great for building Spanish or English words. Color-coded, consonants and vowels. Lightweight letters measure 1.75". Can be used on any magnetic surface, and stores easily in plastic bucket with lid. 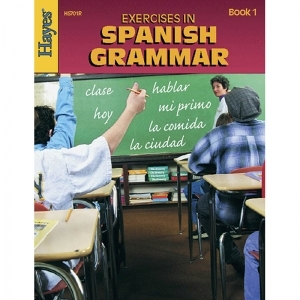 Now available in Spanish! Parent/Teacher tips inside each book also translated in Spanish. Multiple Award-Winning Series! A collection of nonfiction rebus titles for first-time readers, Level AA. These gorgeous and engaging nonfiction texts introduce new readers to 49 of the most essential high-frequency words, teaching sight words and standards-based Science, Math, and Social Studies content at the same time. Matching interactive CD-ROM available for every print book! 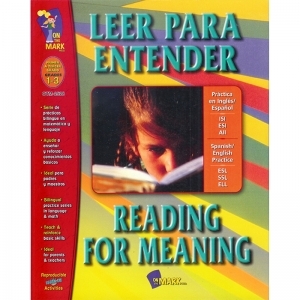 Customized teacher/parent tips and after-reading activities included with each book. Start with Volume 1 of the books, CD-ROMs, or both; progress to increasingly complex sight words up to Volume 4; then transition to Rising Readers Leveled Books! 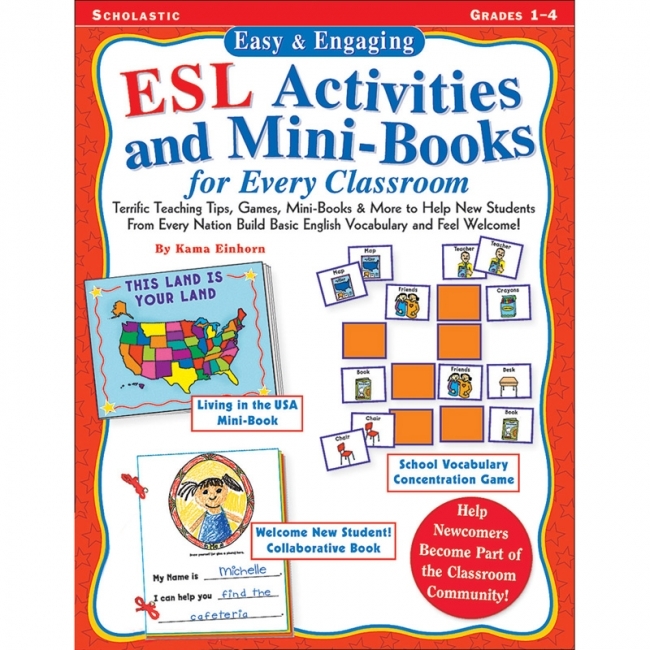 Books: Children will love the gorgeous photos or illustrations, fun topics, and BONUS comprehension skills and sight word activities included in every book. As required by the Common Core State Standards, Rising Readers steadily increase in reading level complexity while integrating nonfiction and fiction content instruction. Customized teacher/parent tips and after-reading activities included with each book. 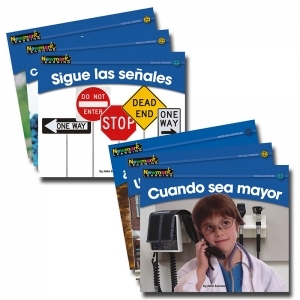 Rising Readers are the perfect transition between Newmark Learning's Sight Word Readers and Jump into Genre Leveled Books for Grades 2-3! Books: Children will love the gorgeous photos or illustrations, fun topics, and BONUS comprehension skills and sight word activities included in every book. 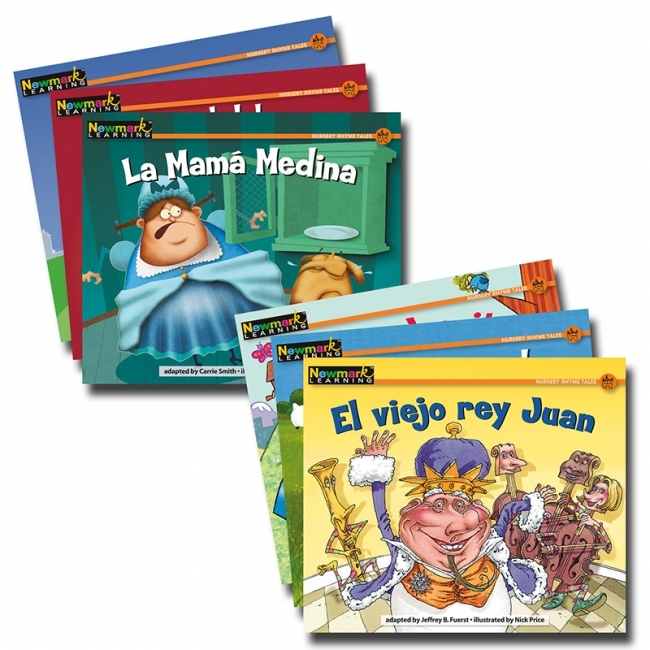 Science, Math, Social Studies, and Nursery Rhyme books available. 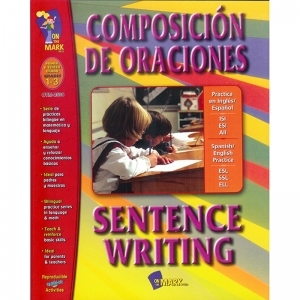 Here is a ready-to-use reading and writing, in Spanish and English, for ESL, SSL and ELL students. 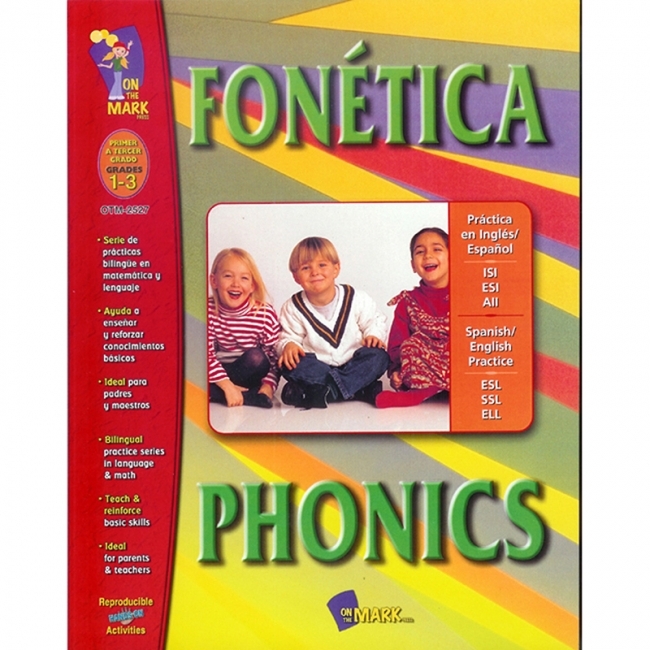 Parents and teachers can use Fonetica to teach, review and reinforce basic language skills in one or both languages. The easy-to-use format provides Spanish content and corresponding English content on adjacent pages. 64 pages. Here is a ready-to-use practice series, in Spanish and English, for ESL, SSL and ELL students. Teach, review and reinforce basic reading, writing and math skills in both languages. 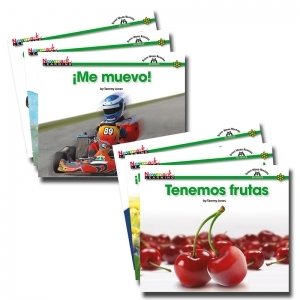 The easy-to-use format provides Spanish content and corresponding English content on adjacent pages. 64 pages. 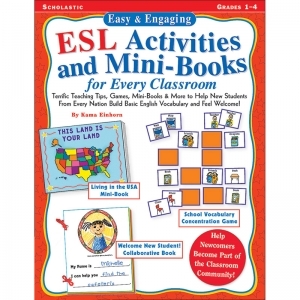 Terrific Teaching Tips, Games, Mini-Books & More to Help New Students From Every Nation Build Basic English Vocabulary and Feel Welcome! This quick and easy guide can help with tips for preparing for your new student, assessing the child's needs and abilities, communicating with the student's family, and much more. 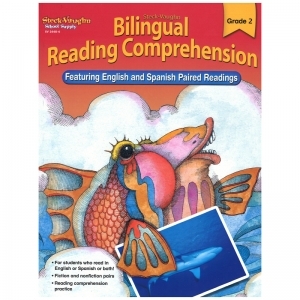 English and Spanish companion stories in fiction and nonfiction, along with variety of activities that strengthen reading comprehension skills, make this book a valuable primary resource for busy teachers. Students who read in English, Spanish, or both will be captivated by vibrant stories and activities that include multiple choice, fill in the blank, matching, and short answer formats. 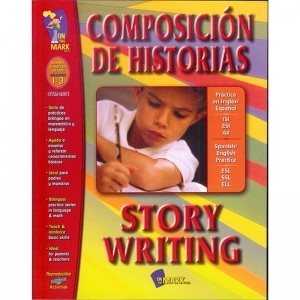 Includes: 11 themes, each with a fiction and a nonfiction story; 22 stories, each with an English and Spanish version. 96 pages.